Iron Man battled Ultron in this clip from the cartoon of Avengers Next! Ultron has a long history of battling the Avengers including in this clip of battling their children. 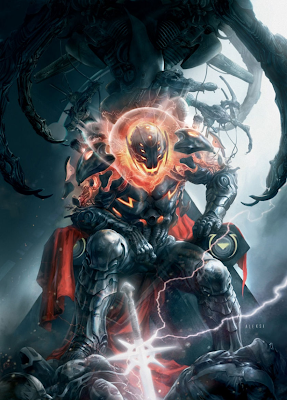 The cartoon provides a good idea at how dangerous a villain the evil Robot of Ultron can be.